Gypsum, mined from nature, is crushed to the appropriate size for operations in plant. 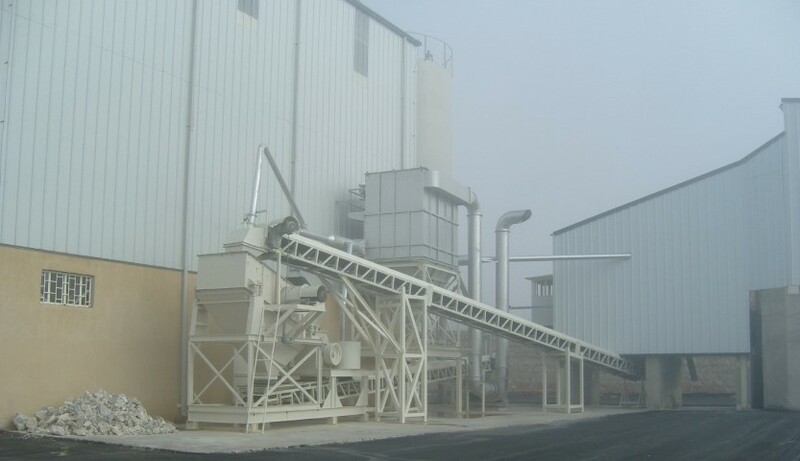 While crushers with proper installation creates an effective breaking process, pre-treatment of the gypsum powder in ERBA quality is completed smoothly. 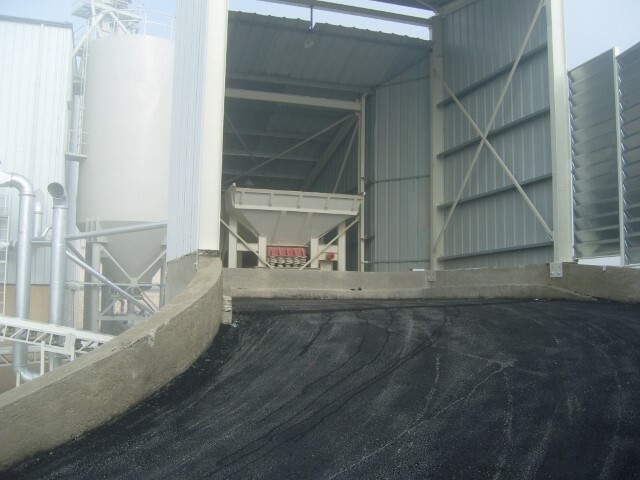 Gypsum is brought to 0-10 mm, which is the maximum feed size for mill, in crushing-screening unit. These sizes are sufficient for calcinations process.